Laura and Joe included some personal unique touches to spice up their otherwise classically beautiful wedding at Skamania Lodge, including a choreographed first dance and blue and purple feathers in her hair. 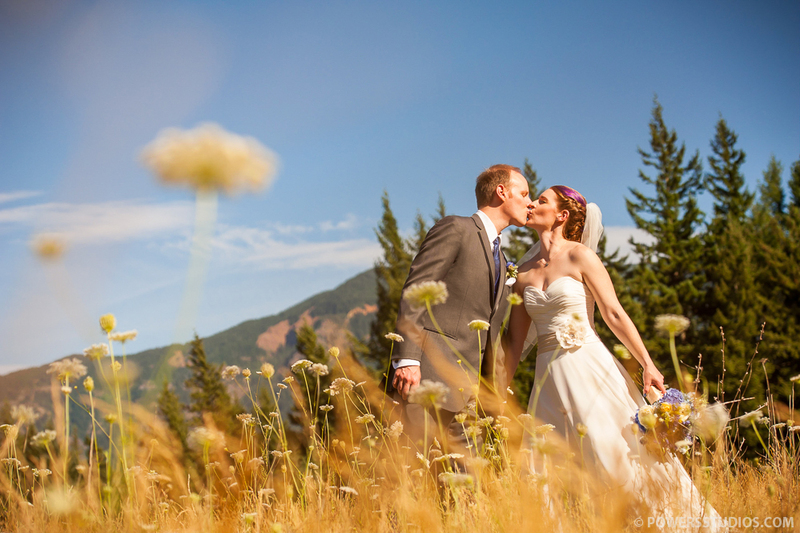 With the breathtaking Columbia River Gorge as the backdrop, these two sealed the deal in front of friends and family on a perfect sun-filled day. The party went late into the evening and was filled with cupcakes, conga lines, and a highly competitive round of limbo! This quirky, adventurous, laid back couple is perfectly suited for one another. Congratulations, you two. And you nailed the dance! Well done.